Hey there friends! I'm back with a few more Project 52 pages for the last three weeks. My schedule seems to be either completely crazy or absolutely nothing to do... I really can't get used to that. 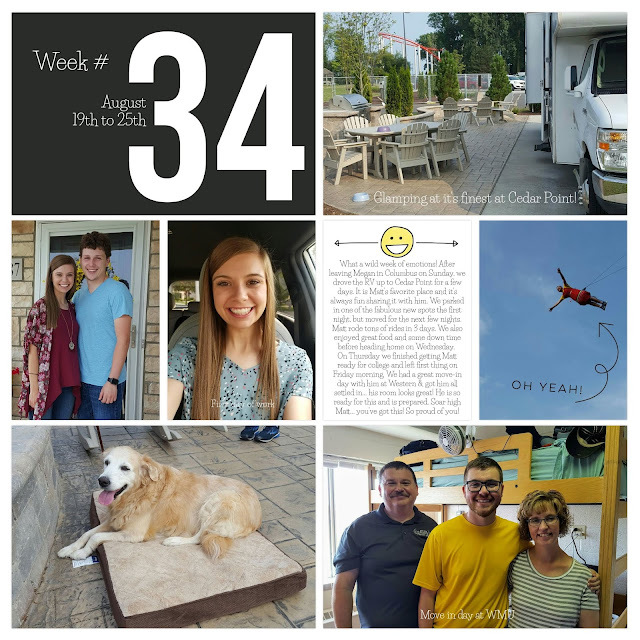 For Week #34, I used the Rad Kit in the Project Life App. For Week #36, I used the Project 12 - September kit with overlays from Just Add Color. Marching Band ~ More Pocket Pages! Happy Friday! I was looking through my blog the other day and noticed this post in my drafts folder & realized I never finished up posting my son's band pages from Junior year. And... 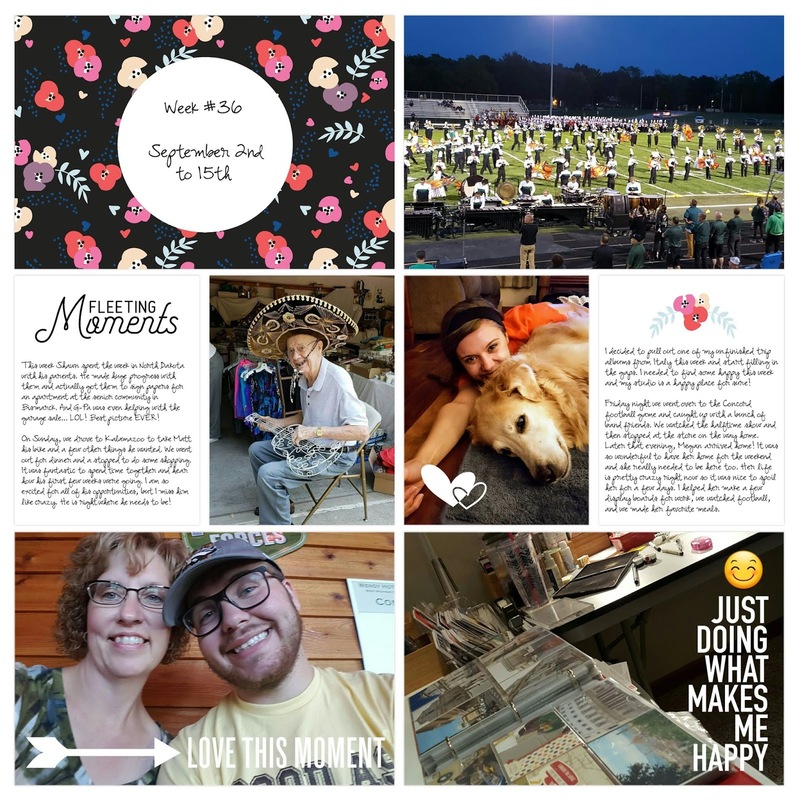 I still have all of Senior year to share as well. I guess I should get busy! 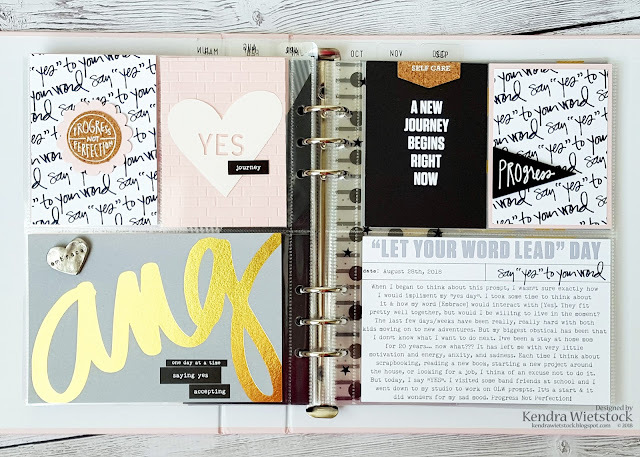 For these pages, I used an assortment of supplies from various kits I had on hand ~ Ali Edwards story kits, Hip Kit Club, Elle's Studio, and Felicity Jane. 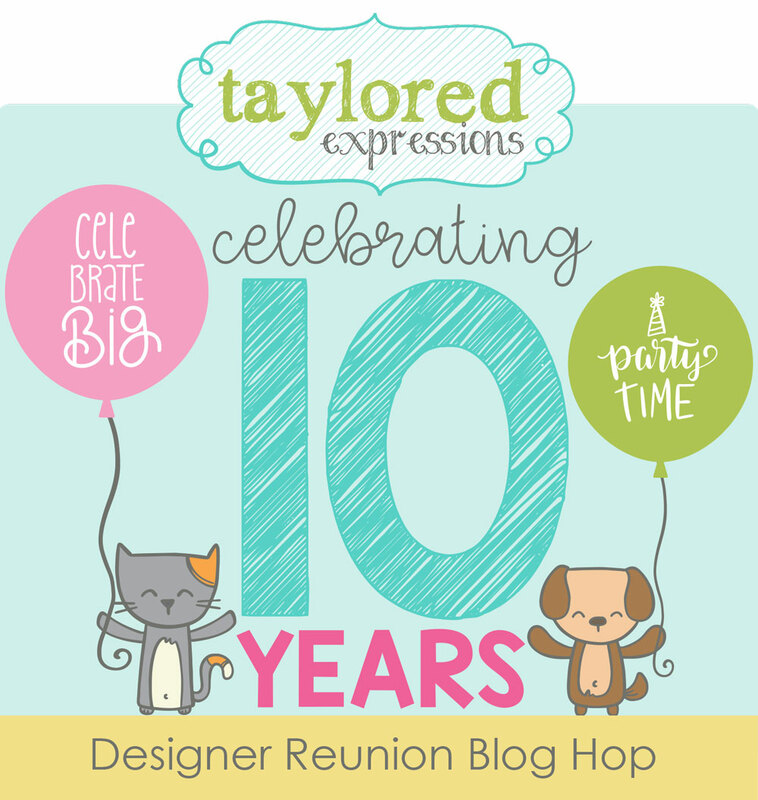 Taylored Expressions 10th Birthday Mega Party! Back in 2014, I was asked to join the Taylored Expressions Bakers Dozen Team and I had the pleasure of working on that team for 3 years. Today I am thrilled to be part of the Designer Reunion 10th Birthday Celebration Blog Hop along with over 40 other past & present designers. WOW ~ that's a lot of awesomeness right there! 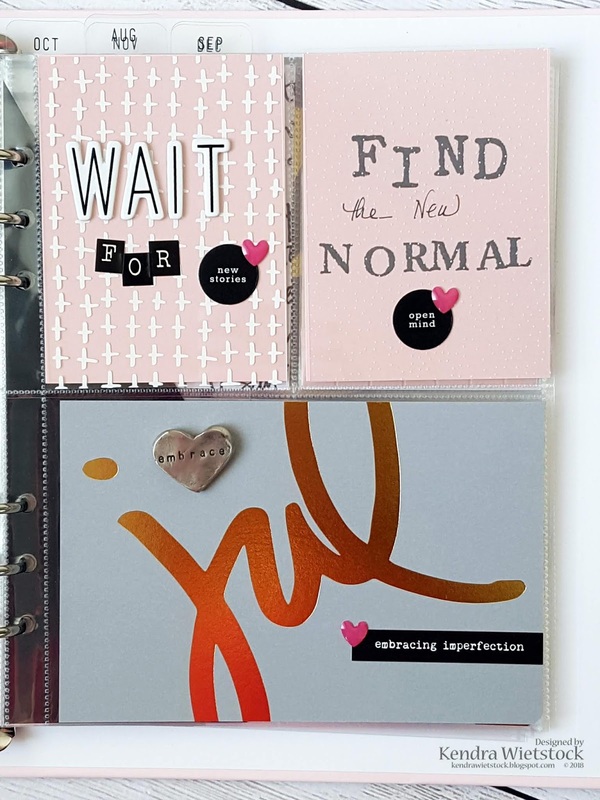 You can find a complete list of the designers over on the Taylored Expressions Blog! 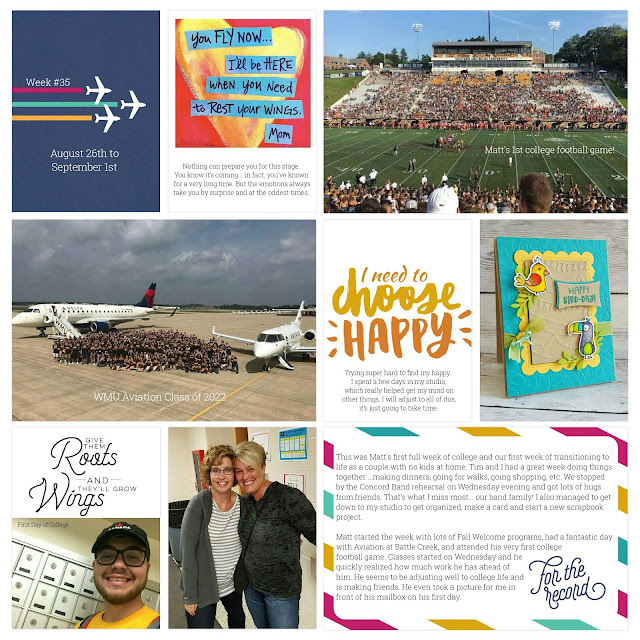 Taylor has tons of fun things in store for you this week, so make sure you check out all the details. I took a little trip down memory lane and looked at my TE Gallery... WOW ~ lots of my favorite projects are in there! Click HERE to take a peek at my past TE projects. 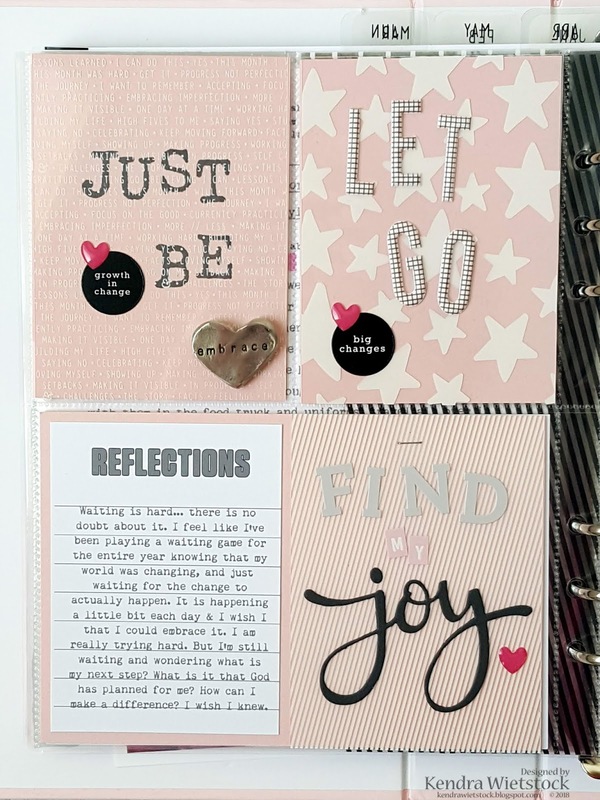 At the heart of Taylored Expressions is a mission to share joy through the gift of handmade cards. 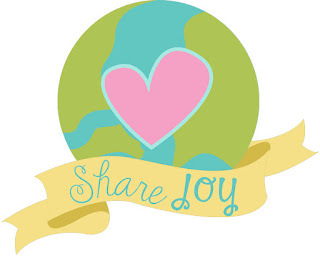 As part of their 10th birthday, TE is continuing that mission with the launch of a special Share Joy campaign focused on providing birthday cards to those in nursing homes and assisted-living facilities across the U.S. To make as deep an impact as possible, TE is inviting card makers everywhere to join the campaign. Will you join us? Find out how to participate by viewing their Share Joy Page. Happy 10th Birthday Taylored Expressions! 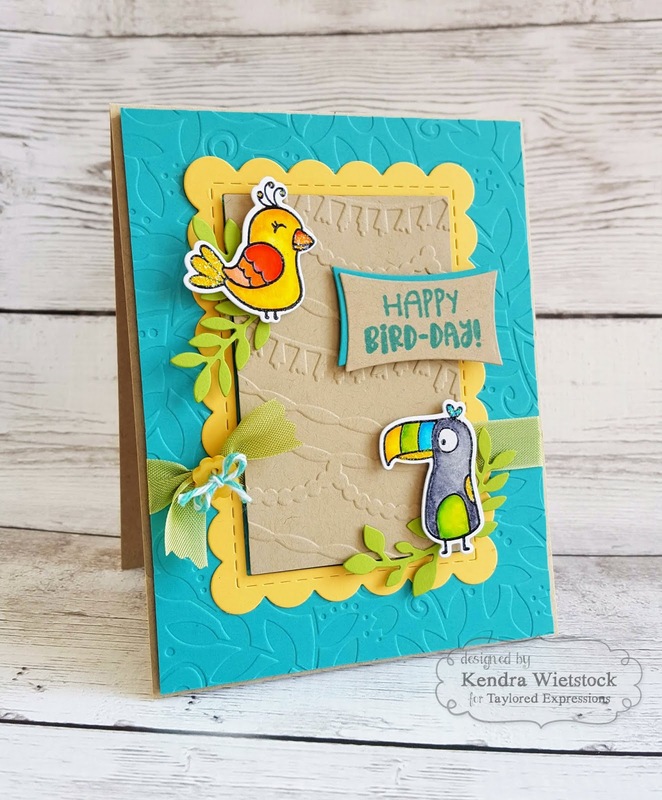 Enjoy this amazing Birthday Blog Hop! Today I'm sharing my One Little Word Prompts for July & August. These prompts were challenging because I've had some struggles with my journey this year. It's been such a big year of change for our family & even though you know it's coming, it's still hard. I've included a lot of "this is where my heart is" stuff in these pages.